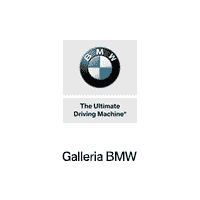 BMW Certified UNLIMITED MILEAGE WARRANTY!! LOADED!! LUXURY REAR SEATS!! DRIVERS ASSIST PLUS I & PLUS II PACKAGES!! 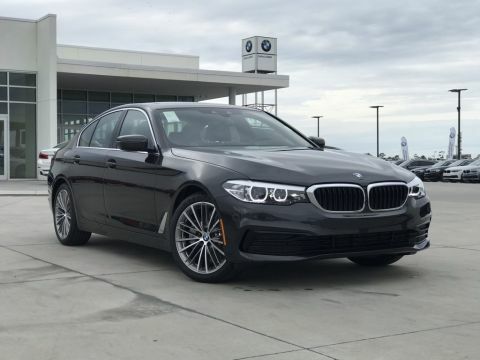 Beautiful Certified Pre-Owned BMW. CPO Warranty extends to 5 years/Unlimited Miles. YES!... UNLIMITED MILES!!! An incredible value priced well below NADA's Suggested Retail as well as the actual Market Average. Compare condition, mileage, equipment and price and you will realize it will be hard to find a better overall package for your money. Great financing and extended warranties available thru BMW Financial Services. Certified. 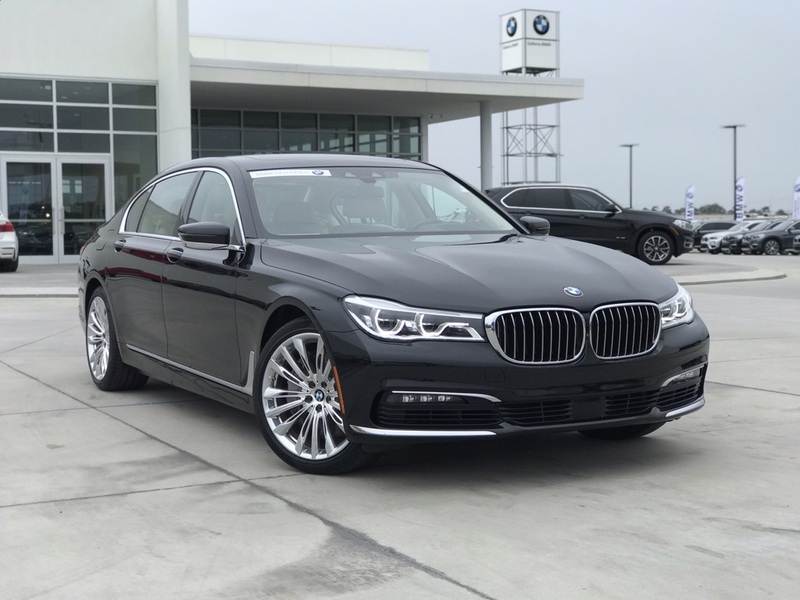 Black Sapphire Metallic 2016 BMW 7 Series 750i RWD 8-Speed Automatic 4.4L V8 32V Twin Turbocharged LOW Miles! !, One Owner! 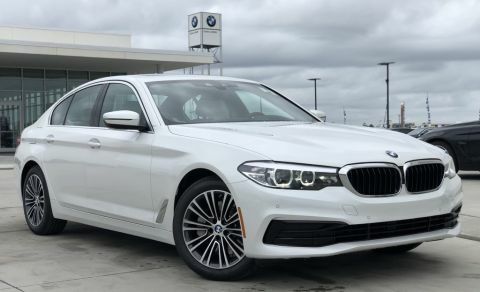 !, 750i, 4D Sedan, 4.4L V8 32V Twin Turbocharged, 8-Speed Automatic, Black Sapphire Metallic, Canberra Beige w/Nappa Leather Upholstery, 16 Speakers, 4-Wheel Disc Brakes, 7" Touch Command Tablet, ABS brakes, Active Cruise Control w/Stop & Go, Active Driving Assistant, Active Lane Keeping Assistant, Adaptive suspension, AM/FM radio: SiriusXM, Auto High-beam Headlights, Auto-leveling suspension, Automatic temperature control, Blind Spot Detection, Brake assist, Daytime Pedestrian Protection, Delay-off headlights, Display Key, Driver Assistance Plus, Driver Assistance Plus II, Dual front impact airbags, Dual front side impact airbags, Electronic Stability Control, Emergency communication system, Exterior Parking Camera Rear, Four wheel independent suspension, Front Bucket Seats, Front Center Armrest, Front dual zone A/C, Front fog lights, Front Ventilated Seats, Frontal Collision Warning, Fully automatic headlights, Garage door transmitter, harman/kardon Surround Sound System, harman/kardon® Speakers, Heads-Up Display, Heated door mirrors, Heated Front Seats, Heated front seats, Heated Steering Wheel/Front & Rear Seats/Armrest, Illuminated entry, Low tire pressure warning, Luxury Rear Seating Package, Memory seat, Multi-Contour Seats, Nappa Leather Upholstery, Navigation System, Occupant sensing airbag, Outside temperature display, Panic alarm, Parking Assistant w/Active Park Distance Control, Power adjustable front head restraints, Power driver seat, Power moonroof, Power passenger seat, Power steering, Power windows, Radio: AM/FM/HD w/In-Dash Single CD, Rain sensing wipers, Rear air conditioning, Rear Comfort Seats, Rear dual zone A/C, Rear Massaging Seats, Rear Ventilated Seats, Remote keyless entry, Satellite Radio w/1 Year Subscription, Speed control, Speed Limit Info, Steering wheel memory, Steering wheel mounted audio controls, Surround View w/3D View, Traction control, Traffic Jam Assistant, Wheels: 20 x 8.5 Fr & 20 x 10 Rr (Style 646).